Kelly Thoma must love her lyra and its ability to bend pitches and play multiple ones, because the music she writes and arranges for it is so dark and menacing as well as vibrant and joyful as are her performances throughout this remarkable release. 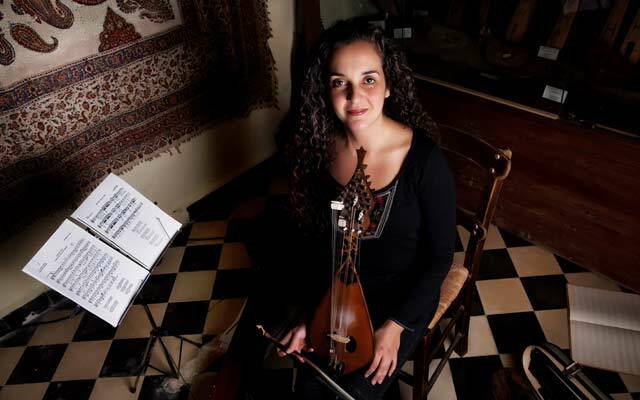 Effective as this music is other Mediterranean instruments and the modern violin and guitar the lyra’s inflections of pitch add welcome textural differentiation between melodies and accompaniments. In the long and elegant fingers wrapped around its neck while she manipulates its delicate bow, this 3-stringed Greek pear-shaped instrument central to the traditional music of Crete and other islands in the Dodecanese and the Aegean Archipelago transports you to a time and place you never even knew existed. 7 Fish is an album dedicated to the creatures of the deep; fabled fish as the piranha, ray and the dolphin. It is, after all the music of the Mediterranean – Cretan, to be precise – where for centuries wise men have pondered the source of all life and how it arose from the sea. There are, in fact eight pieces, the last of which is a meditation on the magical movements of the fish. Simply and somewhat mysteriously entitled “S” it is a tantalising part of the recital. The track actually encapsulates the entire album with both ecstasy and wonder as it glides, swishes and swerves in supple animation of the creatures of the deep. As it is not intended to be a kind of overture, it does serve its purpose as it forms a kind of farewell to the fish. For this album, Kelly Thoma has picked seven iconic creatures around which her music is composed. From the menacing “Piranhas” to the mystical “Dolphins” each of the seven pieces comprises of evocatively stark melodies and chords, each is striking just as much for what it says as for it leaves unspoken. From one piece to the other and because of a single, undulating theme, the pieces feel like seven short movements that interweave and superimpose dynamically varied passages and dissonant original material into wispy, gentle and ear-catching collages. 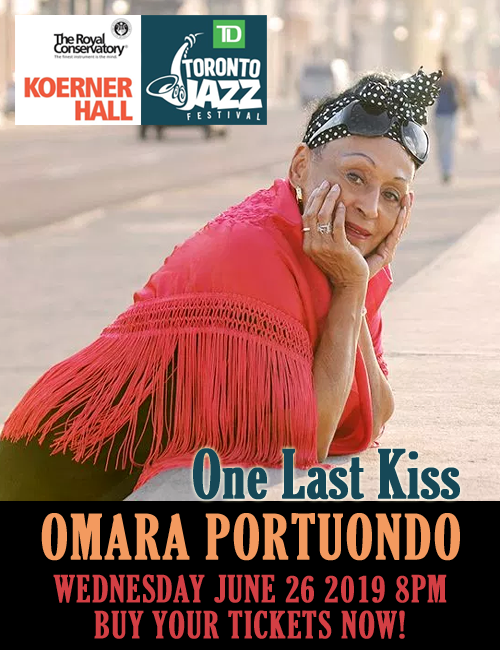 Throughout Ms. Thoma brings requisite songfullness and understatement to the repertoire of the tradition of the lyra, while spinning the music with a deeply soulful 21st Century perspective. The presence of an ensemble that is part of these musical architecture yields to more vital, bracingly characterised interpretations. And while “Piranhas” and its attendant drama is a particular favourite, I cannot help stress that each of the seven portraits evokes architectonic versions of the seven creatures of the sea. Each sounds with its own thrust and forward impetus. The undertow of the slower movements, however, underlines the movements’ combinations of disarming lyricism and rhythmic unrest. Again, dotted rhythms are incisively sprung and dramatically inflected in ways that will leave the listener breathless. For something like this to have an impact, you have to have the right cast. Ms. Thoma’s is a perfect example of this not the least because of the presence of Ross Daly, one of the instrument’s grand masters as well as a host of other stellar musicians. AND you must have a recording that captures all of the nuances of these delicate instruments. Just listen to the recording at a low volume and watch how the drama of the songs unfolds. 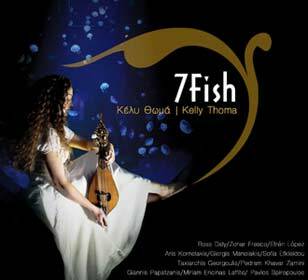 Track List: Piranhas; Salah (Ray); Melanouri (Saddled Seabream); Lychnos; Hamsi (Anchovy); Dolphins; Atherina; S.
Personnel: Sophia Efkleidou: cello (1, 7 & 8); Taxicrchis Georgoulis: oud (1), yali tanbur (8); Pavlos Spyropoulos: double bass (1, 6 & 7); Giannis Papatzanis: Cretan daouli (7); Miriam Encinas Laffitte: bendir (2); Kelly Thoma: lyra (1 – 4, 6 – 8), soprano lyra (1, 2 & 5) and bendir (8); Ross Daly: lyra (1 & 4), saz (5) and tarhu (2, 4 & 8), nak tarhu (8); Zohar Fresco: bendir (1 & 7); Pedram Khavarzamini: tombak (4 & 5); Giorgos Manolakis: çumbus (4); Efren Lopez: saz (5) and daouli (3); Aris Kornelakis: lyra (3 & 7).